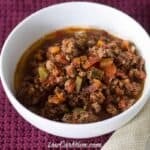 This spicy crockpot chicken chili pepper stew can be prepared the night before and slow cooked in the crock pot the next day. A super quick and easy meal to make ahead. 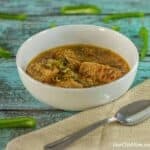 I have been spending some time exploring other cuisines to see what unique low carb dishes I could find. 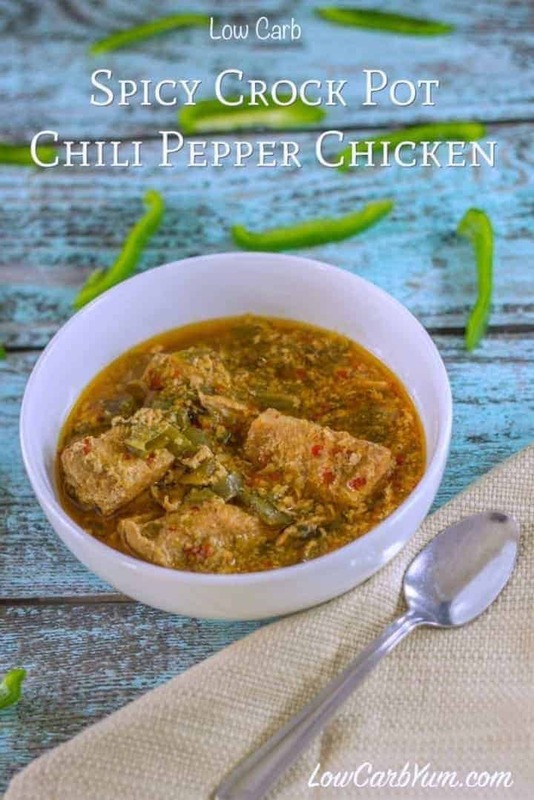 I stumbled upon a Spicy Chilli Chicken recipe by fellow blogger Blessing at Global Food Book. The Global Food Book site has recipes from many different cuisines such as African, American, Asian, Australian, and European. And, I was intrigued by the Spicy Chilli Chicken recipe posted on the site. The recipe calls for an ingredient that I would not have expected or thought to use in such a recipe. That special ingredient is peanut butter which is hard to detect in the final product. I chose to modify the original recipe by cooking the dish in a crock pot rather than the oven. I also used cut up skinless chicken breasts instead of cutting up whole chickens into pieces to make a spicy crockpot chicken chili stew. Because I was cooking the dish in a crock pot, I decided to make it more of a stew. So, I used chicken broth in place of the Knorr cubes which gave me a better stew base. If you’d like more of a baked marinated chili pepper chicken using cut whole chicken, I would recommend baking according to the original recipe after marinating. However, I preferred the simpler one pot cooking method. 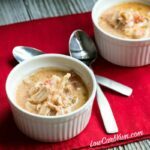 This spicy crockpot chicken chili stew is so simple to throw together. In fact, my chicken breasts were still frozen when I cut it into large chunks. I threw the frozen chicken pieces into the crock along with the chopped peppers, onions, garlic, and other seasonings. The crock was then put in the refrigerator overnight. In the morning, I just took the crock out of the refrigerator and put in on the heated stand. About six hours later, lunch was done. It couldn’t get much easier! Looking back, I probably should have cut the chicken up into smaller pieces. I ended up chopping them up with a spoon into bite size pieces as I ate it. Now I am a fan of hot food, but this dish put my mouth on fire. To put the fire out, I found it best to serve with full fat sour cream. So, you may want to cut back on the chili peppers to tone things down. Two jalapeños were added to the dish with one seeded and the other unseeded. I may seed the second jalapeño pepper next time or only put in one to reduce the heat. I really enjoyed this spicy crockpot chicken chili stew even though it was a lot hotter than expected. The thing I really like about this dish is how little time it requires for preparation and the fact that it can be easily put together the night before. 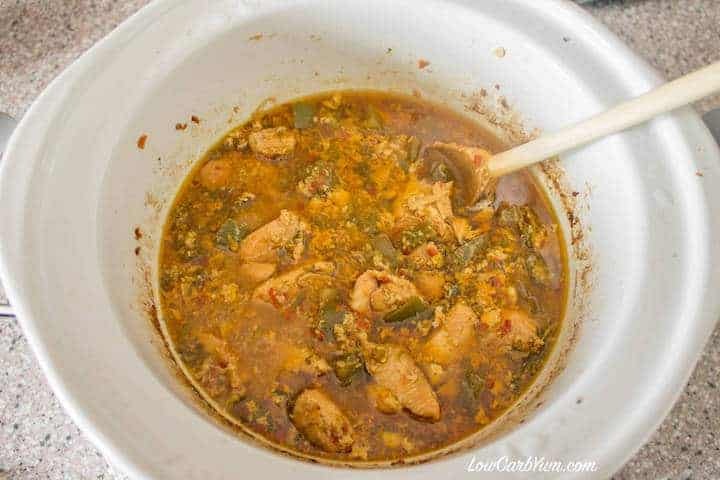 This spicy chili pepper chicken can be prepared the night before and slow cooked in the crock pot the next day. A super quick and easy meal to make ahead. Place all ingredients into a 4 quart crock pot or larger. Marinate at least 6 hours or overnight. Remove crock from refrigerator and allow to sit at room temperature 15-20 minutes to prevent cracking crock. Place crock on slow cooker stand and turn crock pot on low. Allow to cook on low setting 6 to 8 hours. We really like this recipe!! I feel like it’s something you could definitely add to – the next time I make it I’m going to add celery and onion and maybe some carrot. I also think it would also be good with curry powder since it has that ginger/garlic savory base. It had a kick of spice which we enjoyed, too! Ideal situation – you whisk the peanut butter into the broth, soy sauce and lemon juice. If you don’t have time (I didn’t…) you’ll get chunks of peanut butter (or at least I did). 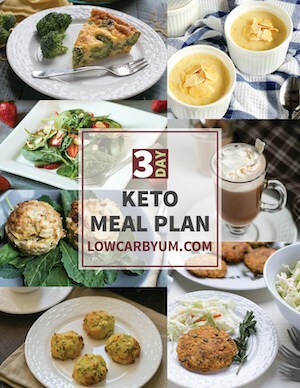 This is a wonderful low carb recipe! Ive made it several times now and each time the peppers vary due to availability and freshness but i like it spicy! Someone asked if marinating is necessary and I find it not to be. Thank you! Hello, made this tonight (in the fridge marinating now). 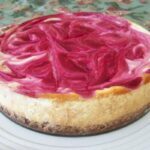 But, I struggled with the recipe a little, wondering if you could clarify a few things. 1) One large chili pepper: What kind? There are soooo many kinds of chili peppers , (anaheim? serrano? poblano?) You mention jalapeños separately but is this “one large chili pepper” suppose to me mild? Not sure what you were going for here, so I took a wag and went with anaheim. 2) A green or red bell pepper: chopped? into large or small pieces? Tried to see from pic but couldn’t really tell. I started with small chopped but then you mentioned the dish is stew-like so I put some big chunks in there too. Any large chili pepper can be used. I believe mine was a poblano. I chopped my pepper pieces small, but size doesn’t really matter. As my nose runs I thought I would post a note here on this tasteful delightful meal. I mixed up a batch this today and all I can say is this is delicious. Flavor and heat is on point. I had to grab a few of the ingredients on the list I did not have. I went with diced jalapenos and diced chilies and upped the red crushed pepper. Definitely marianate overnight for max flavor. Cooked all day on medium setting and the taste is awesome. Thank you to the original recipe chef. Forgot to mention the low carb thing. That’s always a plus being type 2. Blessing deserves the credit for this tasty dish. I really love it too, especially the spice. The peanut butter is for flavor and thickening. It should be fine without. Good to know. Hope you all feel better soon! I made this last week and it was awesome! It didn’t look to pretty, but the flavor was definitely there. 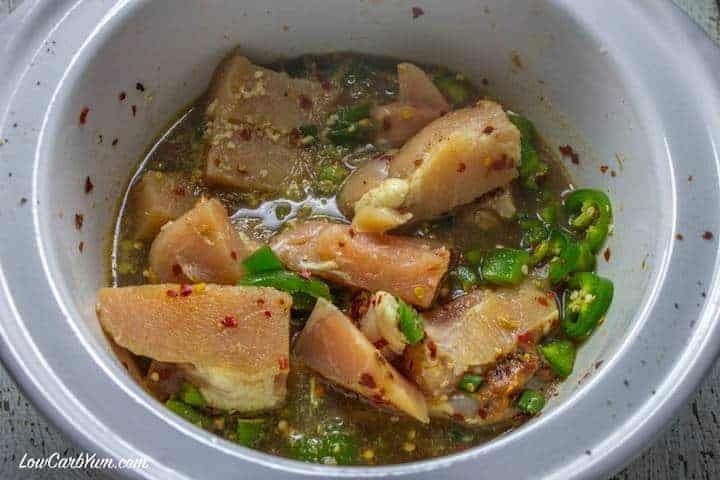 Has anyone done this recipe without marinating 6 hrs+? I would love to make this tonight but obviously don’t have time to marinate. Thanks! I’ve just entered all of the ingredients on mfp I see 8 net grams of carbs….Is there a sub I could make to decrease the carbs? You may want to check each ingredient MFP is using. That number doesn’t sound right. MFP can be inaccurate. Simply delicious. Going to make cauliflower rice next time to serve this over. Thank you for this recipe. That sounds like a perfect combo adding in the cauli rice! Sounds delicious! What nut butter would you suggest instead of peanut butter (peanut allergies)? I’d do sunflower seed butter. It’s the closest thing for those with nut allergies. But, you could use almond butter if you don’t have a reaction to that. However, I find sunflower seed closer to peanut butter. I don’t comment very often, but I had to let you know. 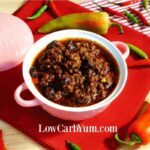 I was searching for a recipe to use up the last of the season harvest of peppers we had grown and came across this. With some adjustments to suit my family (more garlic and hot peppers) we made this. It was delicious! 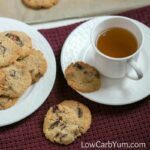 Fabulous either way, thanks for posting this recipe! Thanks for writing in Janet! The pepper mix sounds fantastic. Just wondering if you know nutritional info. 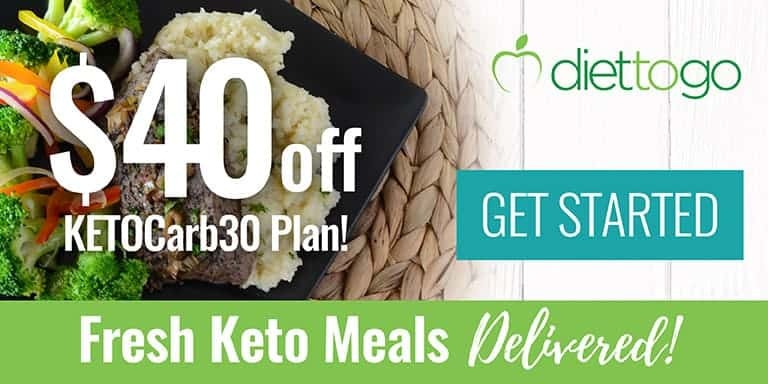 My husband was pre-diabetic and keeps his blood sugar down by eating low carb. I think this recipe would qualify, but wondered if you had the calculation? I know I calculated the nutritional information at one time, but it seems to have gotten lost in an update. I’ll redo as soon as I get the chance. Thanks for letting me know. Hope to fix it later today. 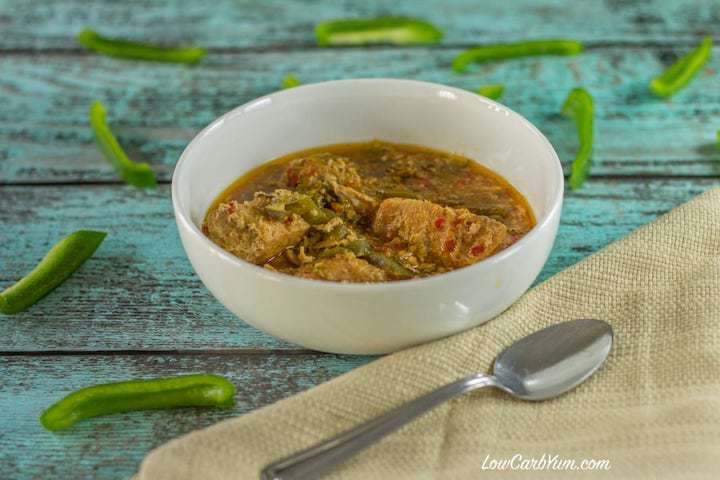 We love spicy, we love easy, and we love using the slow cooker during the winter months! 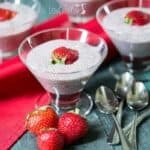 I think my husband would really love this recipe! This recipe is all of that! Anything in the crock pot is great, easy and you can throw it together in just a few minutes. 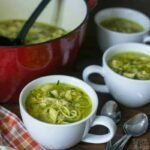 This recipe is great for this cold winter! It’s a recipe that’s sure to warm you up. 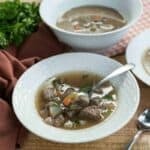 You really can’t go wrong with a crockpot and any given protein. 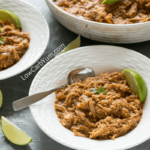 I love how easy the crockpot makes my life–and makes my dinner! :o) Will have to toss this one in for dinner very soon. I agree and I really should use the slow cooker more often. 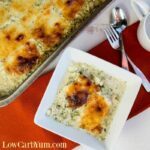 All of the flavors in this easy chicken dish sound sooo good!! I’m a spice fan anyway, but the combination of peanut butter, soy, ginger, etc. in combination sound too good to resist. Thanks for sharing!